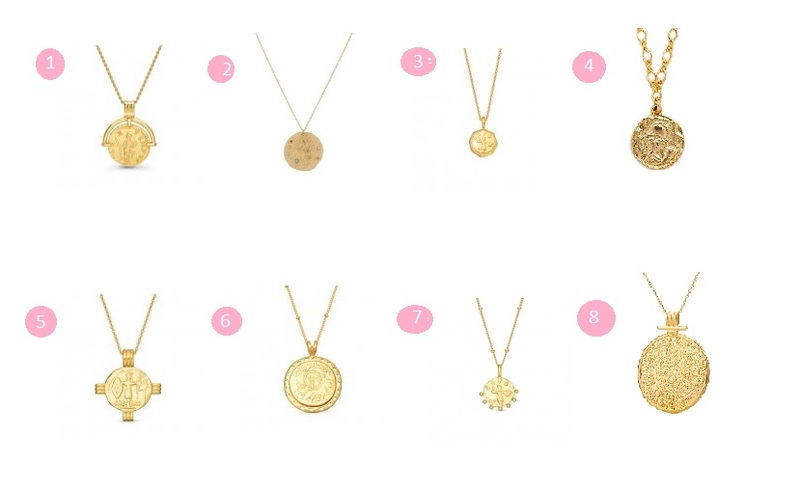 Everyone knows just how much I love my gold coin necklaces and I even wrote about it here. It’s the one thing you guys can kinda count on me for and defiantly be sure to rocking, but what I love more than anything is layering my favourite gold coins from Missoma (here and here) as it’s the perfect way to dress up a tee and jeans combo or a perfect way to amp your bohemian glamour. Here I’ve layered my new octagon coin (here) with my Ceasar Coin necklace (here) and these are fast becoming my most worn pieces. What I love most about them is the versatility of them and just how easy it is to make a statement by simply layering them and they go with every outfit! 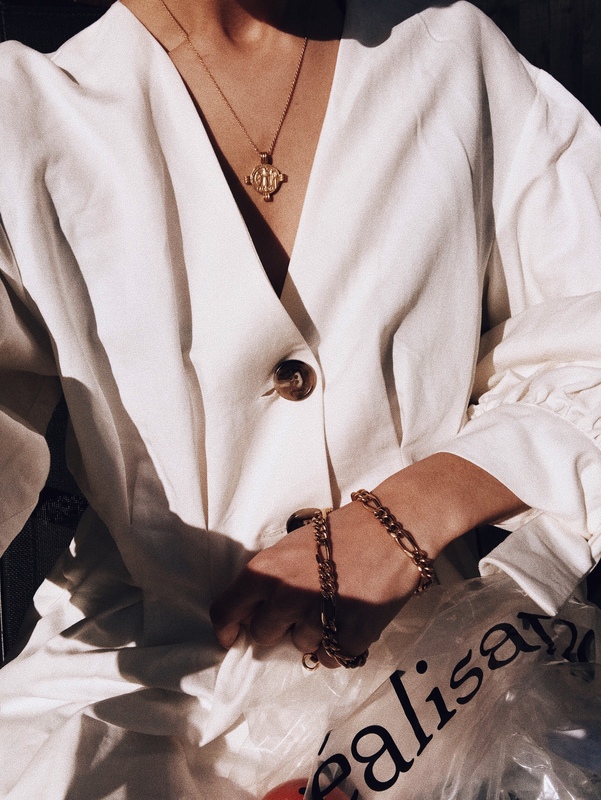 These are the jewellery essentials you can’t be without and when it comes to buying these super pretty dainty things it’s Missoma I Head to, and it’s without fail that their Lucy Williams range is the best investment I made, the quality and look ensures I get the most wear out of them. 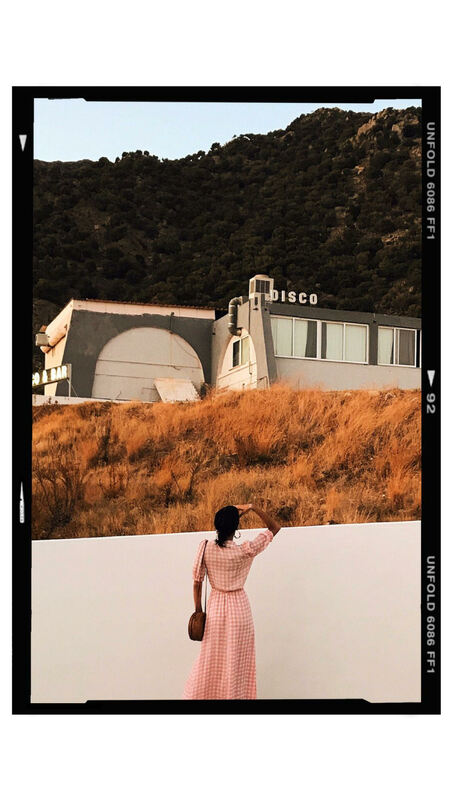 Below are my favourite picks from Missoma and a few for you guys to curate and mix and match to create your own style. Hello, I’ve been following you for along time almost from when you started I think and I love your content and imagery. It’s unique and I mean it’s beautiful. You did a poll on your stories about editing and just wondered if you could include how you do your stories? Literally obsessed and just wondered how you do all of it?